H ow did I miss it? What I am I taking about and what is it? Well, actually it was yesterday, and it was Tuba Day. No posts since December? Er, Happy New Year? To get things rolling again, a trombone article from the April, 1955 issue of ETUDE magazine is discussed below. 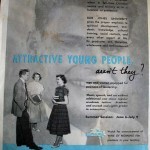 The history of The ETUDE magazine is recounted here. 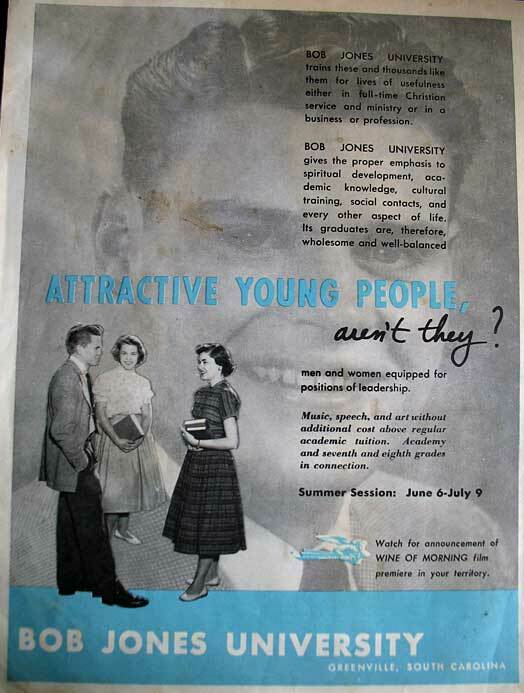 This particular issue featured the ad pictured in the inset on the back. Click for a larger version. Remember, though, these trombonists were not buskers. 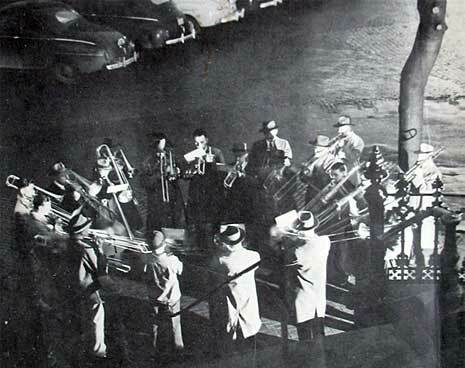 In fact, in stark contrast to buskers, the trombonists could be mobilized immediately as defenders of the town, particularly around Christmastime. The majestic sounds of the trombone are both festive and appropriate for Christmastime, and likely met with the approval of the townsfolk (provided the intonation was halfway decent). The possible downside? 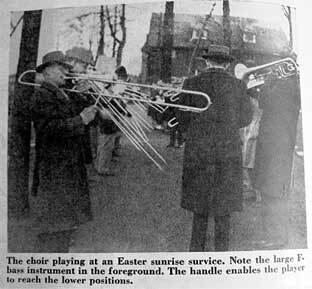 It seems the musical encouragement meant the trombonists were always up and playing at the crack of dawn regardless of the time of year or holiday. Easter is next, and naturally that involves waking everybody up, too. But how? With a large F-Bass trombone with a handle that allows the player to reach the longer slide positions. To conclude this ETUDE article, there’s a quote from Rufus A. Greider, who, 80 years previous to 1955, had written about the unwavering dedication of the Bethlehem trombonists. In other words, these guys should have unionized. That’s one way you know an ETUDE article is over. There’s a big “THE END” at the article’s conclusion. The jazz trombonist Eddie Bert died on September 27. He was born in Yonkers, New York in 1922. Like Jack Teagarden and Trummy Young (whom he studied with), Eddie Bert was a true jazz maverick who played with musicians of broadly ranging styles: Red Norvo, Shorty Rogers, Woody Herman, Stan Kenton, Benny Goodman, and Charles Mingus, among numerous others. Notably, Bert played on the big band orchestrations of Thelonious Monk’s compositions for a concert and recording at NYC’s Town Hall in 1959. As Bert’s New York Times obituary notes, he continued performing until last year. Eddie Bert can be heard on many recordings — here’s the Eddie Bert link for iTunes. Bert also played on the famous Jay And Kai + 6 album.